In the build up to May’s Champions League final at Wembley Stadium, Integrated Security Consultants (ISC) provided security for a number of key events that took place across London. 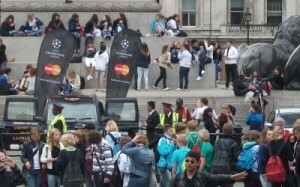 ISC enacted a detailed plan to protect both the Men’s and Women’s UEFA Champions League trophies on their numerous appearances, including a trip to City Hall, a display in the centre of Trafalgar Square, an appearance at Fulham FC on the evening of the game against Liverpool, and to finish off, appearances in Hyde Park for the UEFA Champions Festival that took place between the 21st and 28th May. 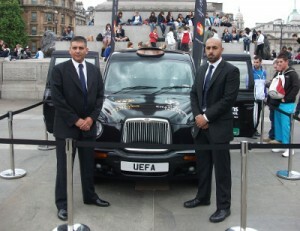 ISC provided the security for all of the trophy appearances, which required adapting to many different situations. The trophies remained in London until the UEFA finals, with the Women’s held on May 26th at Fulham FC’s Craven Cottage and the Men’s on the 28th May at Wembley Stadium.